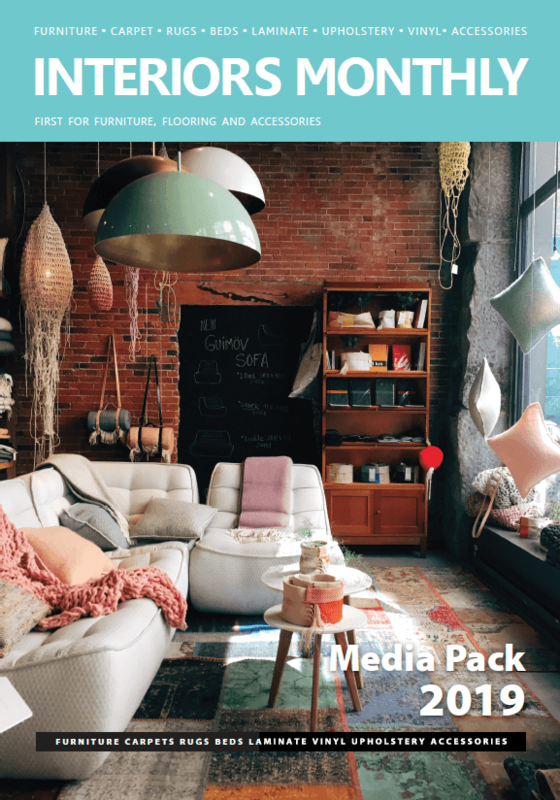 Interiors Media Limited & Interiors Monthly Magazine understands that your privacy is important to you and that you care about how your personal datais used and shared online. We respect and value the privacy of everyone who visits this website, interiors monthly.co.uk (“Interiors Monthly”) and will only collect and use personal data in ways that are described here, and in a manner that is consistent with Our obligations and your rights under the law. means Interiors Media Limited, a limited company registered in England under company number 06397722, whose registered address is C/O Mark Beavan, 137 Wistaston Road, Willaston, Nantwich, Cheshire, CW5 6QS, United Kingdom, and whose main trading address is Interiors Media Ltd, Minerva House, Bordyke, Tonbridge, Kent, TN9 1NR. 2.2 Our VAT number is GB 909319512.
authority, the Information Commissioner’s Office. 6.3 With your permission and/or where permitted by law, We may also use your data for marketing purposes which may include contacting you by email OR telephone, text message or post with information, news and offers on Our products and services. We will not, however, send you any unsolicited marketing or spam and will take all reasonable steps to ensure that We fully protect your rights and comply with Our obligations under the Data Protection Act 1998 OR GDPRand the Privacy and Electronic Communications (EC Directive) Regulations 2003. 6.4 Third parties (including <<list third parties whose content appears on the site>>) whose content appears on Our Site may use third party Cookies, as detailed below in section 13. Please refer to section 13 for more information on controlling Cookies. Please note that We do not control the activities of such third parties, nor the data they collect and use and advise you to check the privacy policies of any such third parties. 7.1 We only keep your personal data for as long as We need to in order to use it as described above in section 6, and/or for as long as We have your permission to keep it. Your data will only be stored in the UK. 7.2 You are deemed to accept and agree to this by using Our Site and submitting information to Us. 7.4.1 Secure login to our website and databases with strong password encryption. 8.2 We may sometimes contract with third parties to supply products and services to you on Our behalf. These may include advertising, emails and marketing. Where any of your data is required for such a purpose, We will take all reasonable steps to ensure that your data will be handled safely, securely, and in accordance with your rights, Our obligations, and the obligations of the third party under the law. Minerva House, Bordyke, Tonbridge, Kent, TN9 1NR, or using the contact details below in section 14. 13.2 By using Our Site you may also receive certain third party Cookies on your computer or device. Third party Cookies are those placed by websites, services, and/or parties other than Us. Third party Cookies are used on Our Site for analysing and monitoring visitors and monitoring. For more details, please refer to section 6, above, and to section 13.6 below. These Cookies are not integral to the functioning of Our Site and your use and experience of Our Site will not be impaired by refusing consent to them. freegeoip.net - Used by the content network, Cloud flare, to identify trusted web traffic. Used by the Cookie Consent Website Popup to approve or decline cookies. _ga 2 years Used to distinguish users. Registers a unique ID that is used to generate statistical data on how the visitor uses the web site. _gid 24 hours Used to distinguish users. Registers a unique ID that is used to generate statistical data on how the visitor uses the web site.